Click HERE for our current DESIGN TEAM CALL! 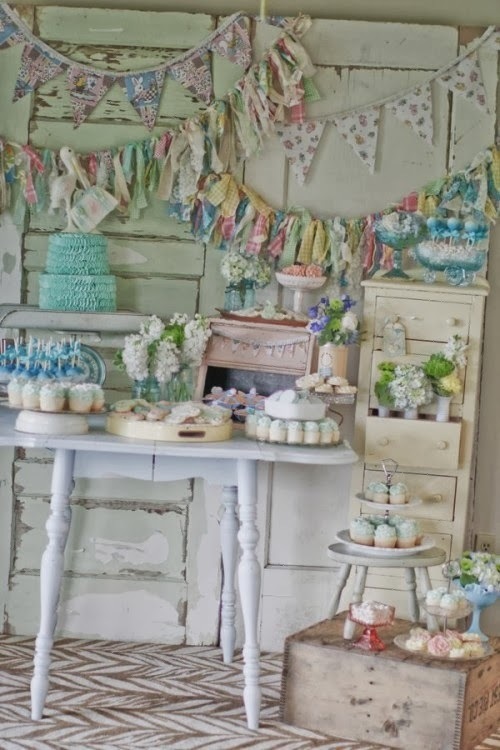 Hello shabby friends and welcome to another fun week of inspiration and creativity here in the Tea Room! 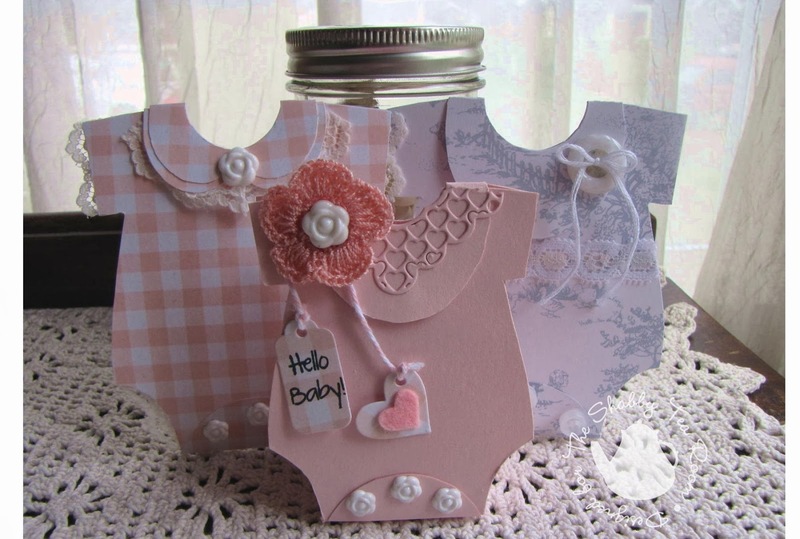 This week Linda is our creative host and she has chosen the theme of 'Baby Shower Party' along with this beautiful photo for inspiration! 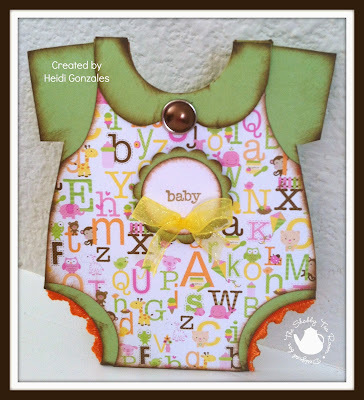 Linda asks that you create a BABY card or project inspired by the the photo! I am pleased to introduce you all to this week's Guest Designer, Julie Woodward! Julie earned this Guest Designer spot for her win in the Tea Room during the Week #203 challenge - 'Warm & Cozy'. 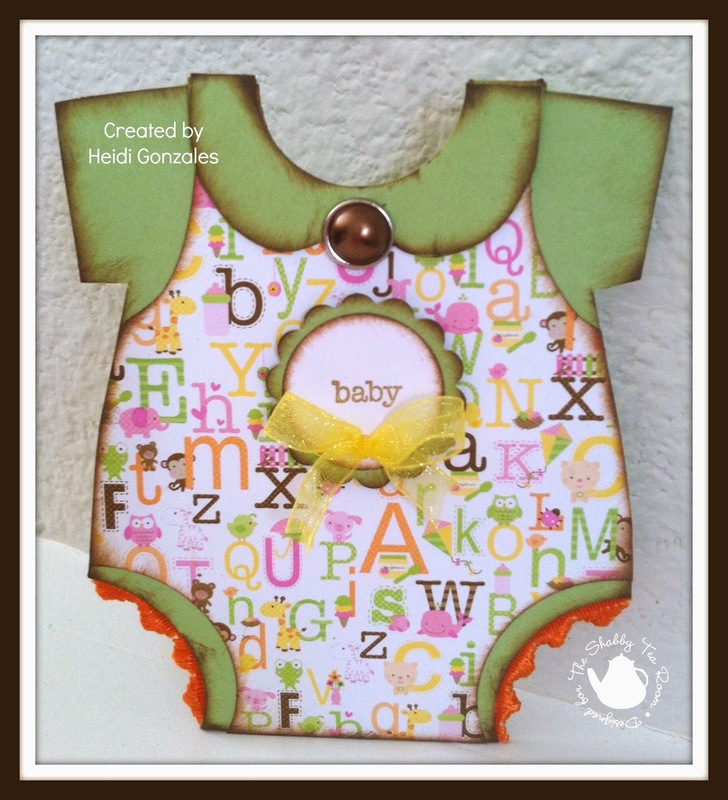 And some more beautiful inspiration from our February Special MONTH-LONG Guest Designer - please help me welcome Nancy Penir! 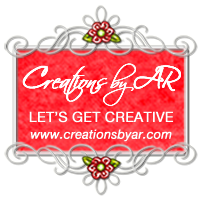 The Shabby Girls are pleased to welcome our sponsor - Creations by AR! 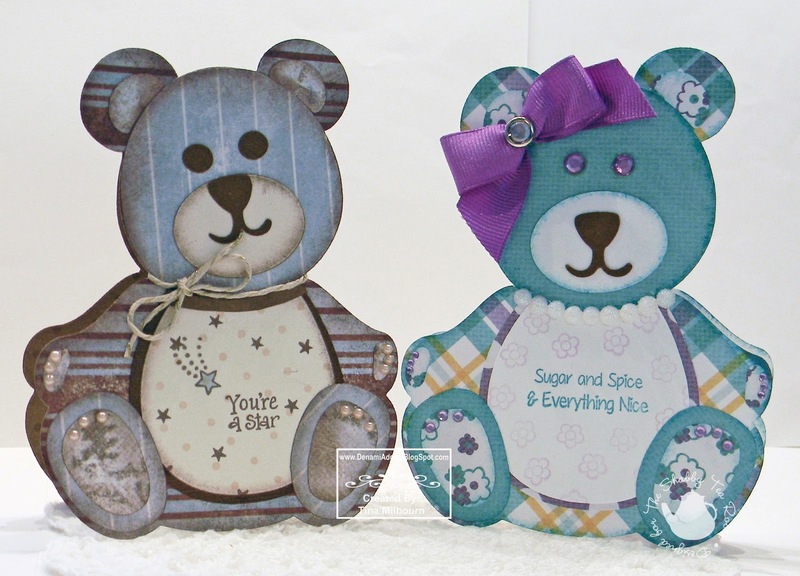 Creations by AR is all about paper crafting specializing in 3D templates, cutting files and digital images. Visit Creations by AR for inspiration! I am pleased to offer The Shabby Tea Room participants a challenge discount of 10% off entire purchase during the week of my sponsorship. The discount code is challenge10. Please link your creations below by Sunday, February 23rd to play along. Winner and Tea Time Terrific Top Three will be announced Monday, February 24th. We will have an all-new challenge for you to play along with on the 24th as well, so please come back and visit with us again for another chance to win! Loved all the cards your team made as samples for this challenge. 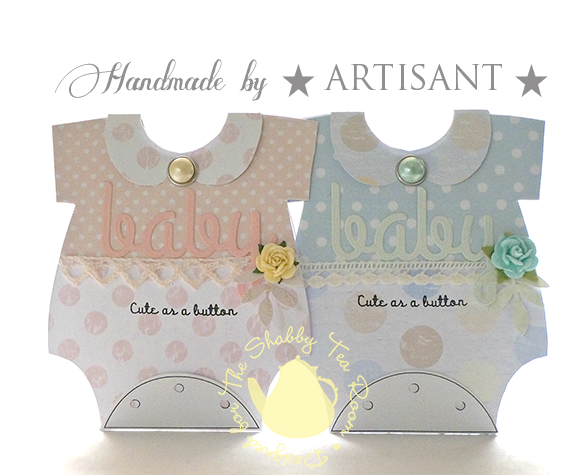 Week #206 - 'Baby Shower Party' WINNERS! Week #205 - 'Sketch This' WINNERS! Week #204 - 'All That Glitters in Love' WINNERS! Week #203 - 'Warm & Cozy' WINNERS!